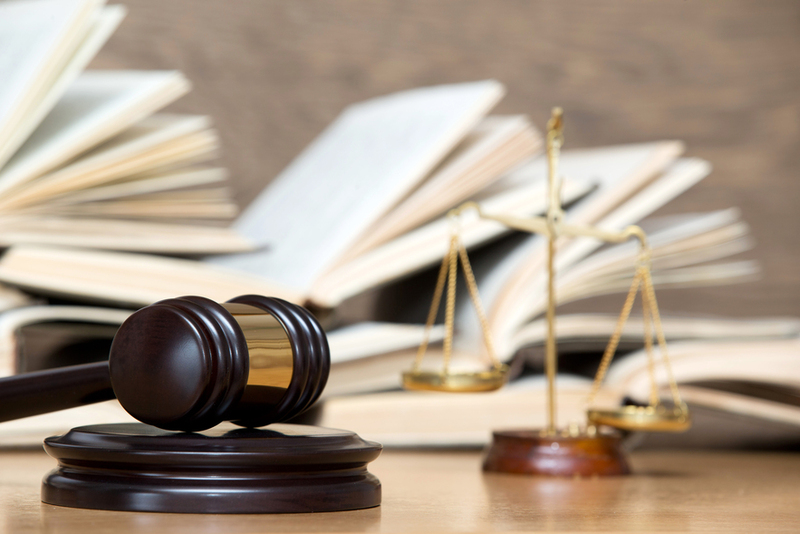 Get a law degree from a recognised UK university with your Poly diploma! Good news, Poly students! You can use your Poly Diploma to apply for the University of Nottingham and the University of Birmingham Law LLB program in UK. Successful applicants are admitted into year 1 of the law degree program. Both universities are recognised by the Ministry of Law. IELTS is a standardised English language proficiency test. If you do not meet the minimum IELTS requirement, you can take pre sessional English courses at the UK university before enrolling in your studies. You do not have to take their IELTS again after completing pre sessional English courses. What is LNAT? 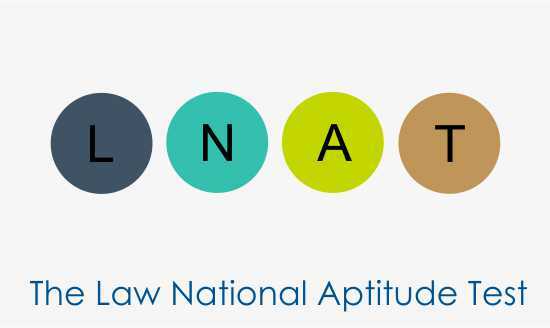 The LNAT is a National Admissions Test for Law used by UK universities to assess applicants into their law schools. 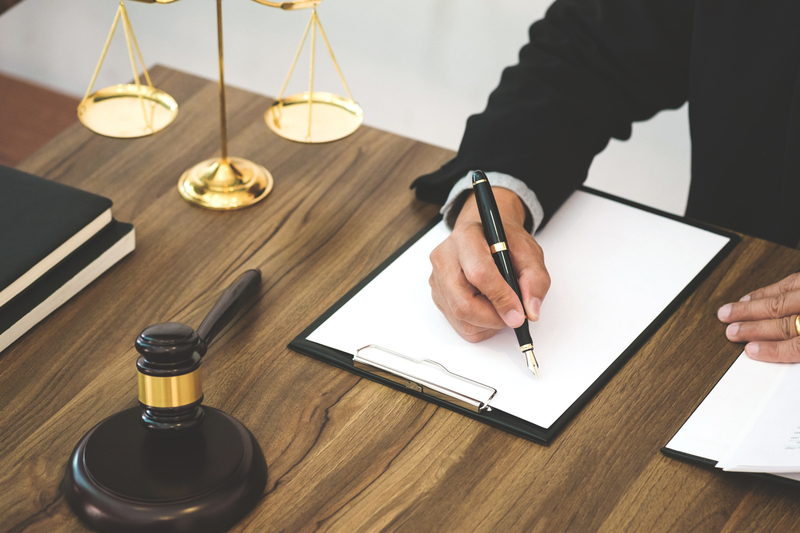 It is designed to test a candidate’s aptitude rather than educational achievement and measures important reasoning skills that are required in the field of law – comprehension, interpretation, induction, deduction, analysis and synthesis. It consists of two sections, 42 multiple choice questions on given passages and an essay question. 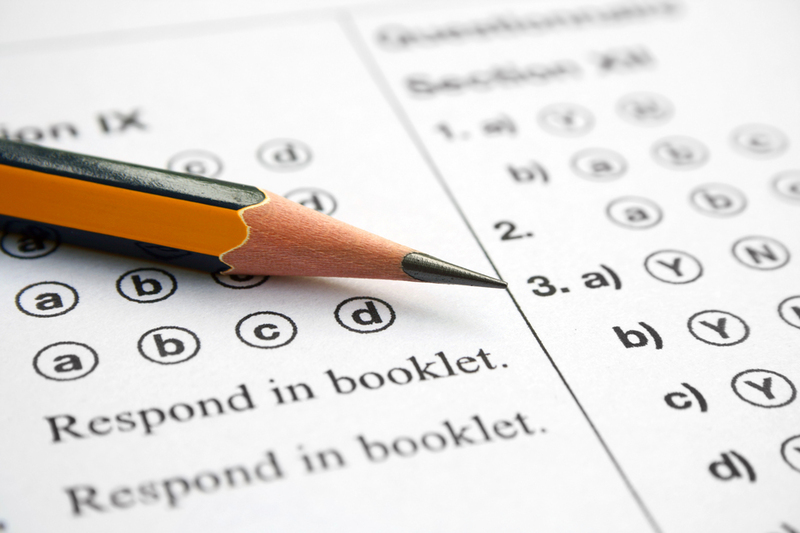 Results for the multiple choice section will be released and a good score is typically within the range of 25-28. IMPORTANT: If you intend to study law degree in the UK note that the LNAT can only be taken once per application cycle, so if you take the test more than once, the later sitting’s results will be voided. You should also register for the LNAT as soon as possible and take it before 1 September (UCAS Applications). LNAT must be taken within the same year as the applications, meaning that if you took the LNAT last year, the results would not be considered for this year’s applications and you would have to resit the test. If you want to apply for the university the same year you get your Poly diploma (ie. year 3), you should register and take the LNAT before officially receiving your Poly diploma. For Singaporean guys, it is recommended that you finish your national service before applying for UK university. *Each UK university has their own criteria for assessing applicants and decisions made are entirely up to the university’s discretion. Not interested in degree in Law? The University of Nottingham and the University of Birmingham also accepts Poly diploma students into other disciplines. We also have Foundation programs such as with Bellerbys College in UK and University of Sydney in Australia. For more information, enquire with us today! We can guide you on your applications to UK, USA, Canada, and many others! Global Study Abroad provides free consultation services. We offer scholarships and bursaries! For more information on entry requirements and application procedures, do drop us an email at info@gstudyabroad.com or fill in the enquiry form below. We also welcome walk-in consultations. Study Abroad, Think Global!